So the holidays are over. Maybe you’ve been practicing regularly throughout the Christmas / New Year break – in which case, good for you. Or perhaps, you’ve been nowhere near a piano keyboard for some time. If the latter applies to you, don’t feel guilty. Sometimes, a break really is the best thing for you. And when you return, things that may have challenged you before can often just ‘click’. In some ways, the hard part after a break is making a start. To use a brief painting analogy, the hardest brush stroke on any canvass is always, always, the first one. But once you have begun your journey, you are on the path and your momentum begins to build. 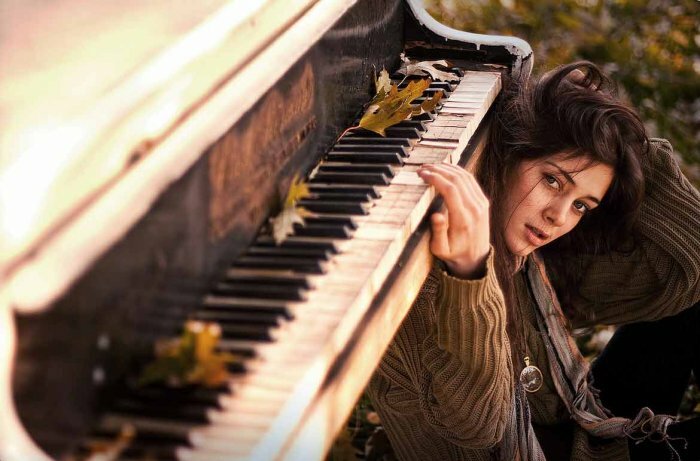 If you are returning to piano lessons from a break, take it gently at first. Spend a little time slowly playing through pieces you previously learned before attempting them at medium or full tempo. For Musiah students, the ‘Practice Untimed’ feature in the Practice Area of the Musiah app is helpful for this. Allow your subconscious mind the time to remind your conscious mind of all the things you know deep down — the notes, the timing, the durations, the finger movements, hand positions and shapes. The slower you practice at first, the quicker all these things will come back to you. And if you’re struggling a little with note reading, check out the Games Area of the Musiah app (click ‘Games’ on the Main Menu). The Note Identification and Note Playing games are a great way to reinforce your note reading. However much you have enjoyed your holidays, if you haven’t been playing piano for a while, there’s a new joy in your life that is waiting to be rediscovered. We all go through periods in life when we might not regularly play, and that’s OK - but a day in which you don’t play piano is rarely as good as one in which you spend at least some time making music. Like an old friend, your piano keyboard is patiently waiting for you to spend some time with them. So do something good today. Make that time – for you. And of course, dear reader, if you are not yet a Musiah customer and would like to try our unique and innovative piano lessons, I warmly invite you to take our Musiah Piano Lessons 14 Day Free Trial. And may your 2019 be blessed with great health, happiness, ambundance and the gift of music.